Happy Friday! Are you ready for the weekend? What are your crafty plans this weekend? I'm going to get all my usual weekend chores done quickly and hitting the craft room on Sunday. It's supposed to be a rainy day and I really want to spend the day playing with all these ideas I have brewing around in my head. There are so many things I want to try out. 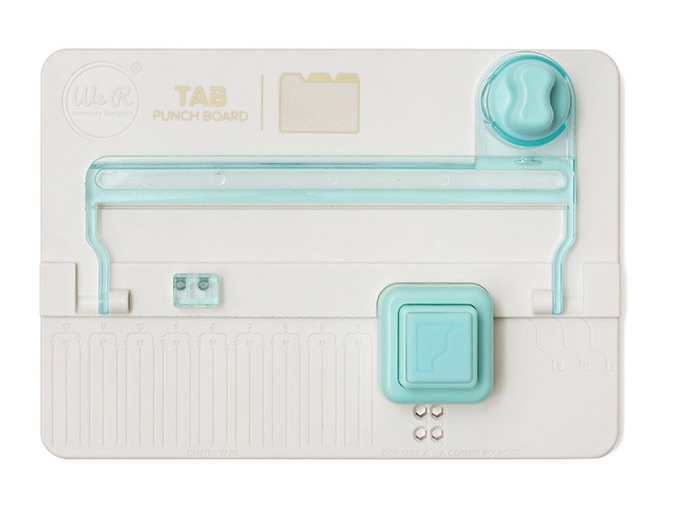 One big thing I want to work on is updating my tabs for my stamp and die storage. I did a video on this a while back and it's still the same, I just want to change out the colored dividers. Here are a few links to places you can purchase the Tab Punch Board. 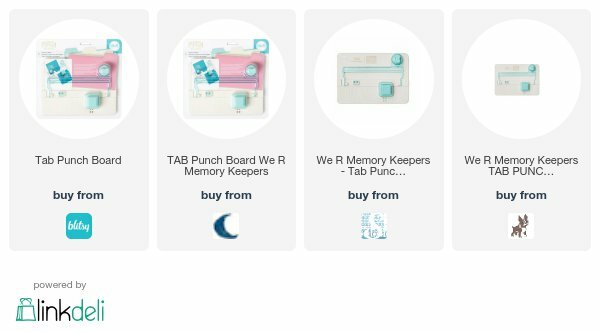 Disclaimer: I participate in an affilate program with Simon Says Stamps (SSS), Scrapbook.com (SB), Cricut.com (PC), Bluemoon Scrapbooking (BM) and Amazon (AZ). I receive a commission when products are purchased through the links provided at no additional cost to you. Interesting. I've done this in Design Space.